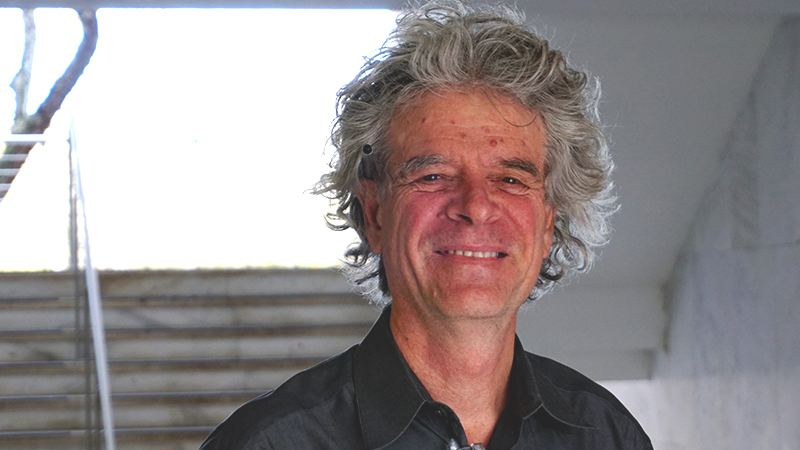 Professor of Architecture Thomas Barrie honored with the 2018-19 Association of Collegiate Schools of Architecture (ACSA) Distinguished Professor Award. 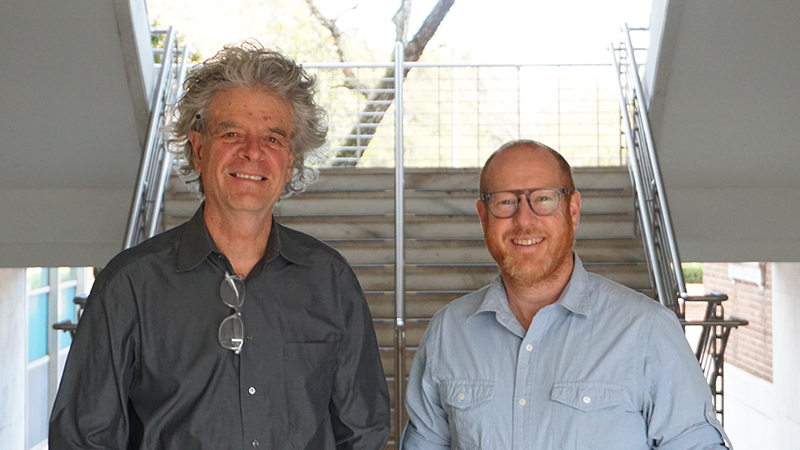 Since the inception of the Association of Collegiate Schools of Architecture (ACSA) Distinguished Professor Award in 1984-85, eight NC State College of Design faculty have received this prestigious honor. The award recognizes sustained creative achievement in the advancement of architectural education through teaching, design, scholarship, research, or service. The criteria and eligibility are impressive, requiring that recipients embrace a significant impact on fostering excellence through teaching and nurturing a healthy environment for learning that leads to an understanding and appreciation of architectural education in the community at large. The mission of ACSA is to lead architectural education and research. Founded in 1912, ACSA is a nonprofit association of over 200-member schools which includes representation of over 5,000 architecture faculty members. Also, there are more than 300 supporting members comprise of architecture firms, product associations, and individuals.